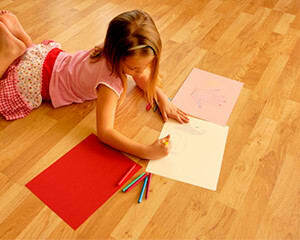 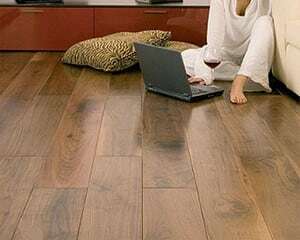 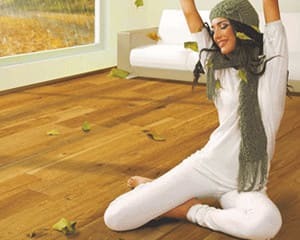 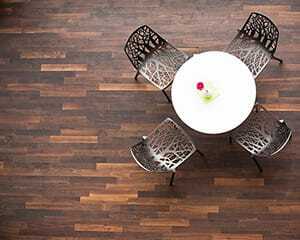 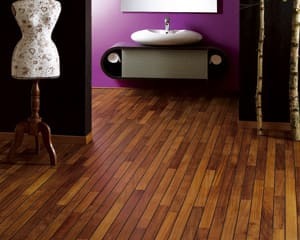 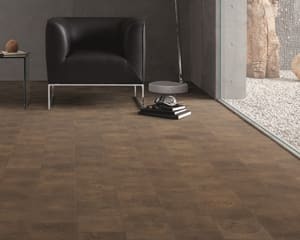 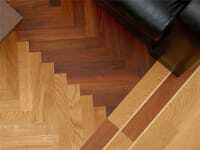 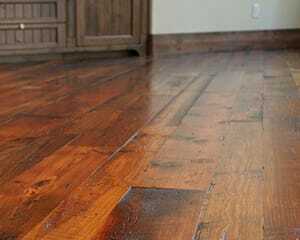 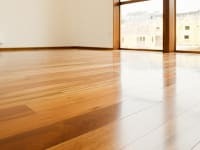 To be able to design a real wood floor to be used in a bathroom environment special consideration was given to develop adhesives that can tolerate the strains impose by adhesion of real wood to a sub-floor as well as having a tolerance so the wood floor can deal with higher moisture exposure. 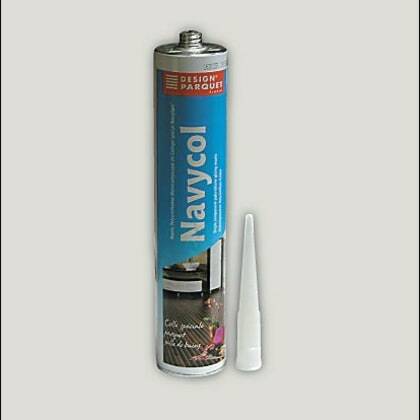 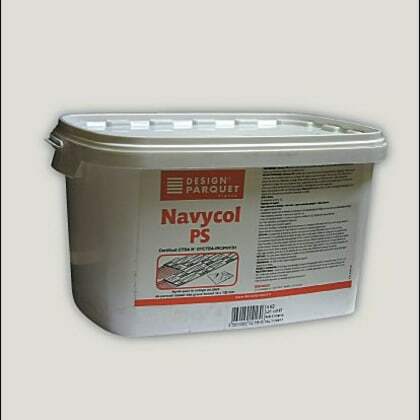 Special consideration was also applied to a unique oil application to ensure that Navylam+ can be installed in a bathroom and ensure the natural beauty the species is maintained. 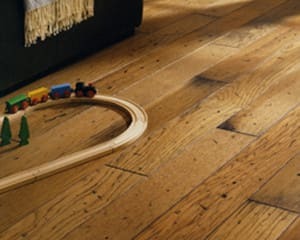 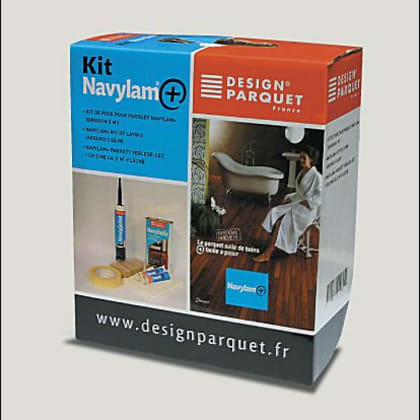 With all this in mind when installing a Navylam+ floor it is essential to use the specially formulated and developed accessories and kits which to ensure the beauty of the wood is maintained and the installation is to the specification of the installation guide and by doing this Navylam+ is guaranteed for 10 Years.